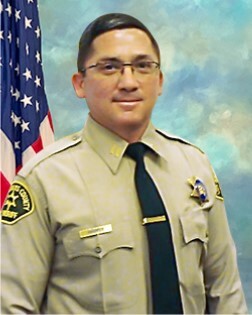 PALMDALE – The city of Palmdale, County of Los Angeles, and a representative from the Palmdale community advisory group have selected a new captain to oversee patrol services in the city, as well as the unincorporated communities of Acton, Agua Dulce, Leona Valley, Little Rock, Pearblossom, and Vasquez Rocks. Shaffer has been married to his wife, Debbie, for 22 years and they have one adult son. In his off-duty time, he enjoys working on projects on his property and gardening with his wife. 2 comments for "Shaffer selected as new captain of sheriff’s station in Palmdale"
Let’s hope the new Captain can bring some management oversite as the last Captain would not discipline officers as he wanted to promote and it happened once Sheriff McDonneld lost he slide in to a his promotion. Self server promoted out.